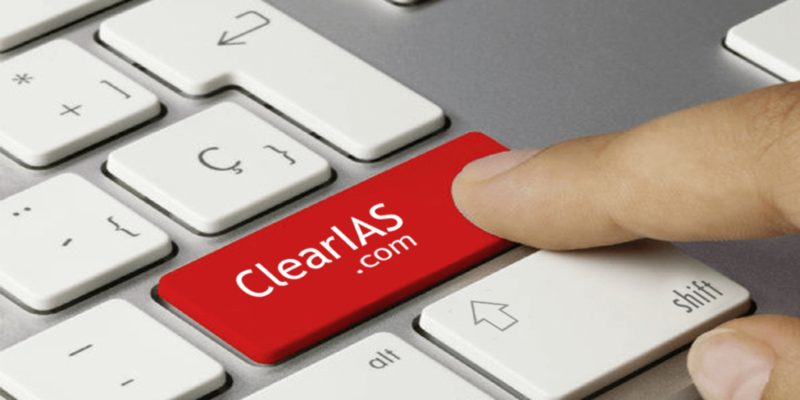 ClearIAS Team has successfully conducted UPSC mains answer writing sessions online for free for last 30 days. There were regular participation from our readers for the Answer Writing Program (AWP). We are announcing the names of the top 5 active participants of ClearIAS AWP who will get Rs.300 worth Amazon Gift Voucher each. As promised, to help participants remain anonymous, we are not publishing the email ids or details of any participants except their usernames. Congrats to all those who participated. Of course, there are many others who participated and deserves a mention (Geethu, Shoba, Dheerendra, Arjun, Shiyaz etc to name a few). All the best to all for UPSC CSE Mains. 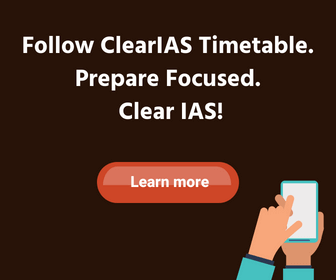 The motive behind ClearIAS Answer Writing Program (AWP) was to provide proper guidance for all serious UPSC civil services aspirants regarding the requirements of the mains exam. The program was free and was designed in such a way as to cover almost all relevant topics for UPSC mains within 30 days. I just want to say thank you for everything. You guys might not get as much traffic as a few other websites but I personally prefer your subdued approach. Quality of questions and topic posts are really top notch and you don’t overwhelm us with information overload. Please keep it up, ClearIAS is one of my favourite sites so far. Thank you again! @DSL: Thank you for the honest comments. Feedback like these is our motivation. All the best! 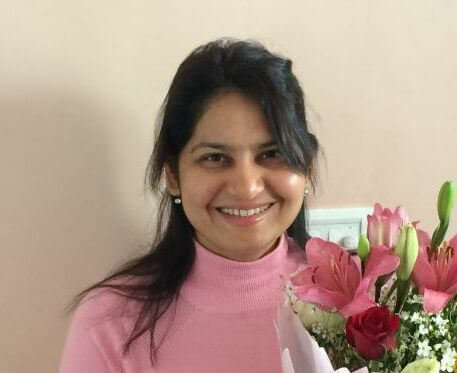 I was thinking of preparation of civil services but was not able to afford coaching fees and other expenses which I could have spended in Delhi for this purpose. But I have some knowledge that even poor background students crack this exam having a very limited resources without coaching but when I read the articles on your website believing on you I got the confidence that yes it is possible to crack civil services without coaching. I don’t know how far you are correct and how much I will get from you. But being honest it’s due to you that I decided to prepare for it without any coaching hoping that I will definitely get good guidance from your side. And today I solved a question of mains 22 Gs, of 23 Oct, by paper pen and uploaded the link but not yet verified. I hope I am at the right place where I will get my dreams an energy to make it true..